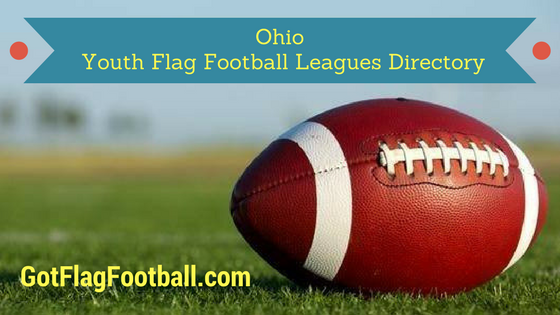 Find the best youth flag football leagues for kids, including pickup games and tournaments, in the state of Ohio. 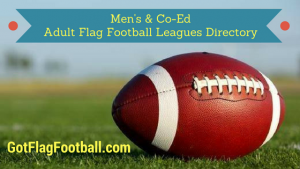 Below, parents will find the most up-to-date for 2019 list of fall, winter, spring and summer, indoor and outdoor local flag football leagues for boys and girls, as well as pickup games and organizations that offer tournaments, in order from the highest to least populated cities and towns in OH. 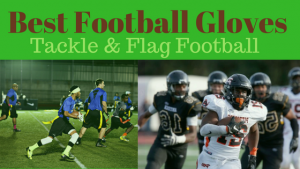 GotFlagFootball.com brings together the local Ohio youth flag football community of city recreational leagues, organized independent leagues and tournaments in on alphabetically ordered list, so that it’s convenient to find a game for your child, in an area near you. 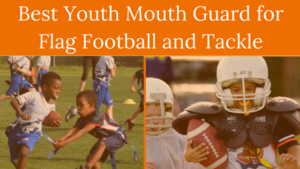 This organization offers a number of leagues in the Columbus area for children aged 3-14 years old. Games are played on either Saturday or Sunday, and run during the Fall. The season runs for 3 games as a minimum for each team, and the games consist of 2 12 minute halves. Games are played outdoors. This is a comprehensive organization which offers a number of leagues. They run twice in Winter and once in Spring, and cater for children from first grade through to high school seniors. Games are played on Fridays, Saturdays, and Sundays, and are 6v6 (or 7v7 for high schoolers) with a roster of around 10 players. Each season runs for 8 games, and games are made up of two 20 minute halves.